The Court House Hotel, or The Courty as locals call it, is a character filled drinking hole located in Boorowa, NSW. 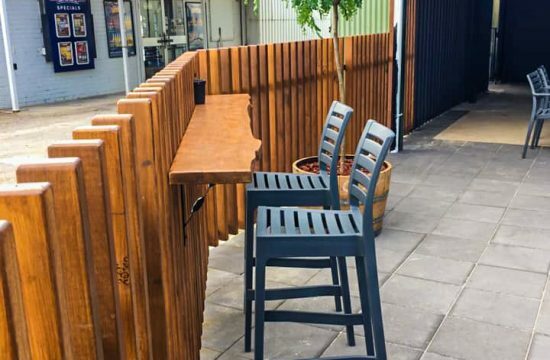 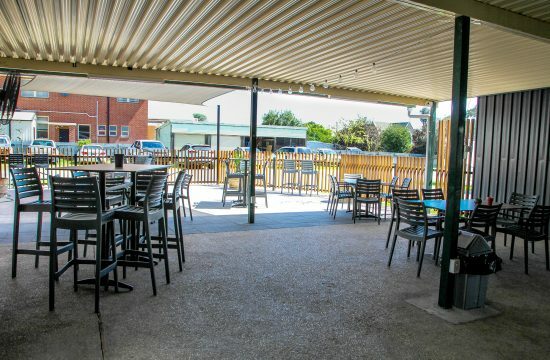 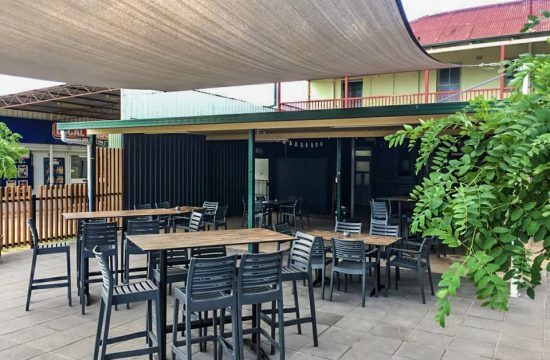 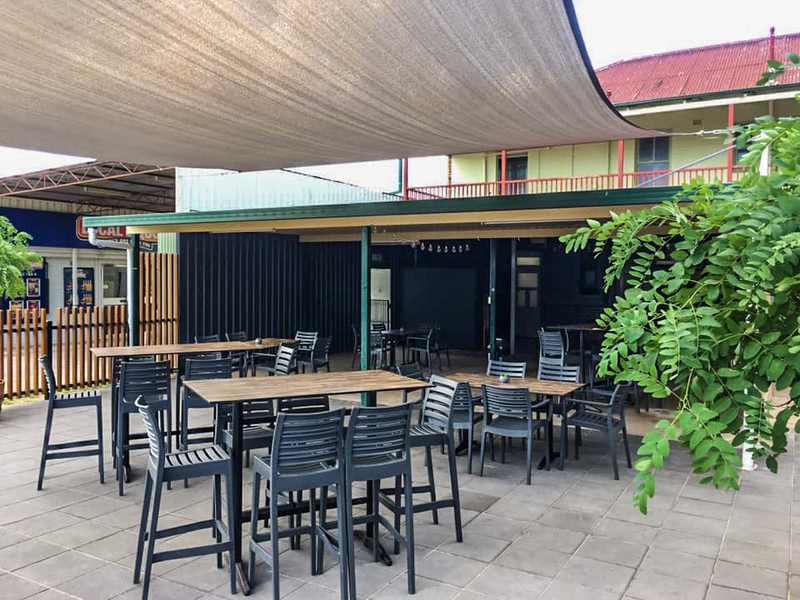 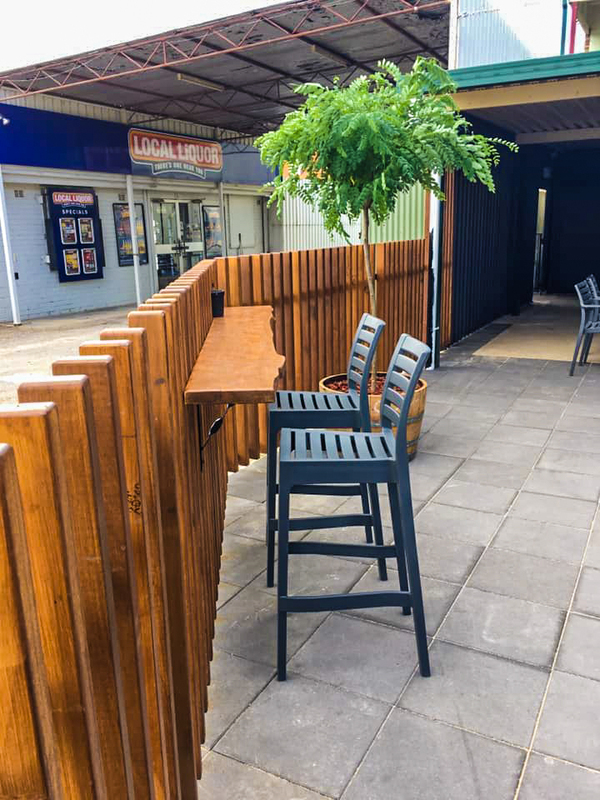 Known by locals and travellers alike has serving some of the best meals in town the Courty is the place to go to not only quench a thirst, but to also fill that hungry belly. 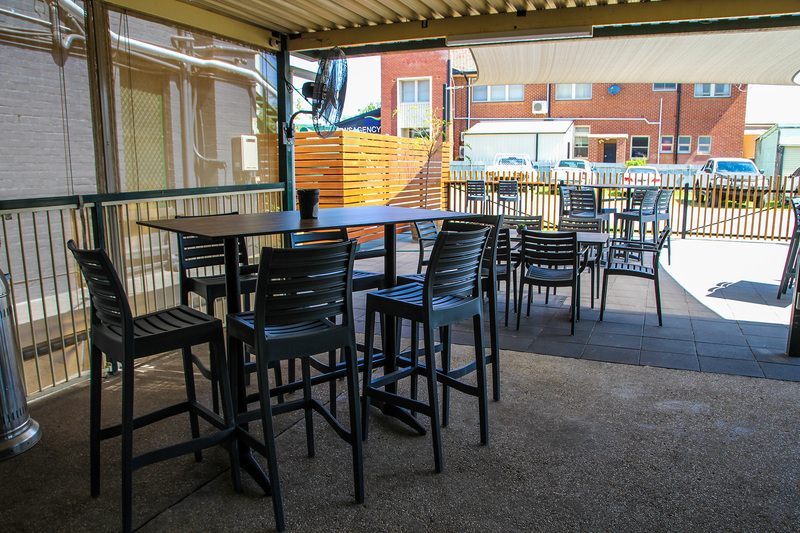 From the outside it follows that traditional Aussie pub look and feel you find in most country towns. 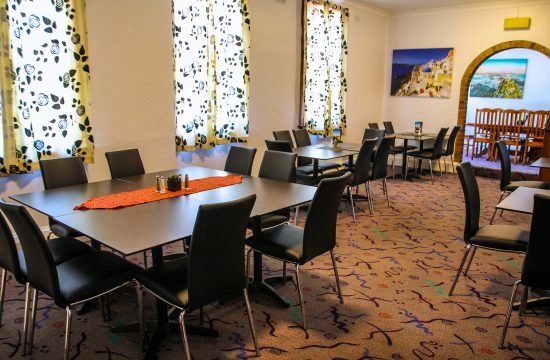 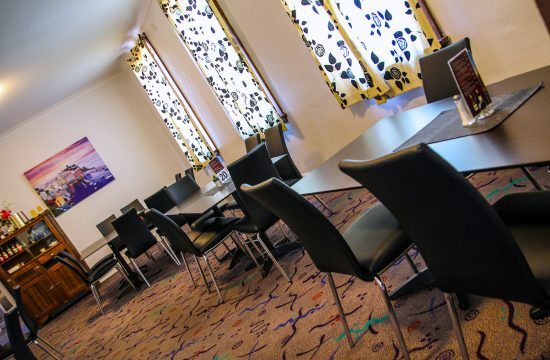 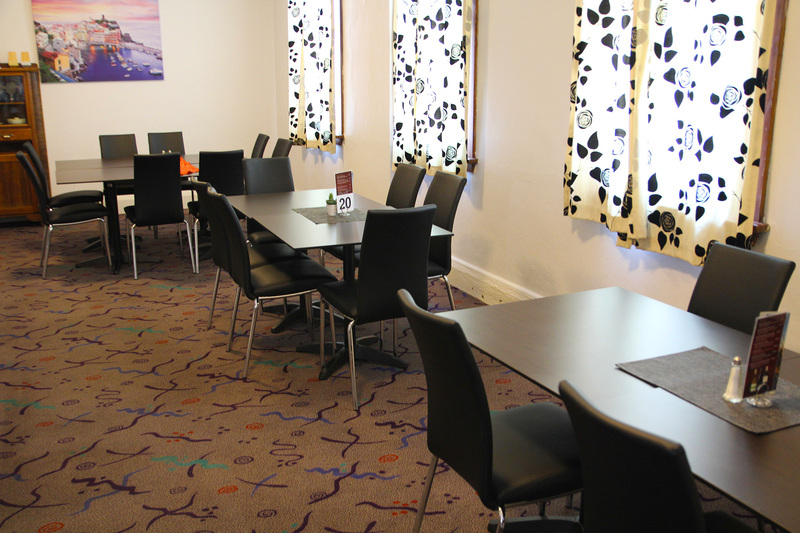 The accomodation is quant and well presented and the dining areas provide a homely feeling. 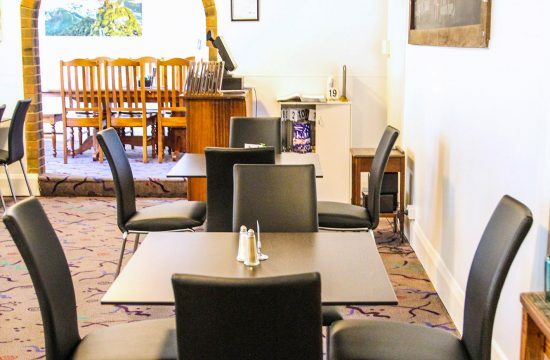 With 21 reviews on Trip Advisor at an average star rating of 4.5 out of 5 (the only bad reviews are from 5 years ago), you can’t go wrong stopping in at the Courty. 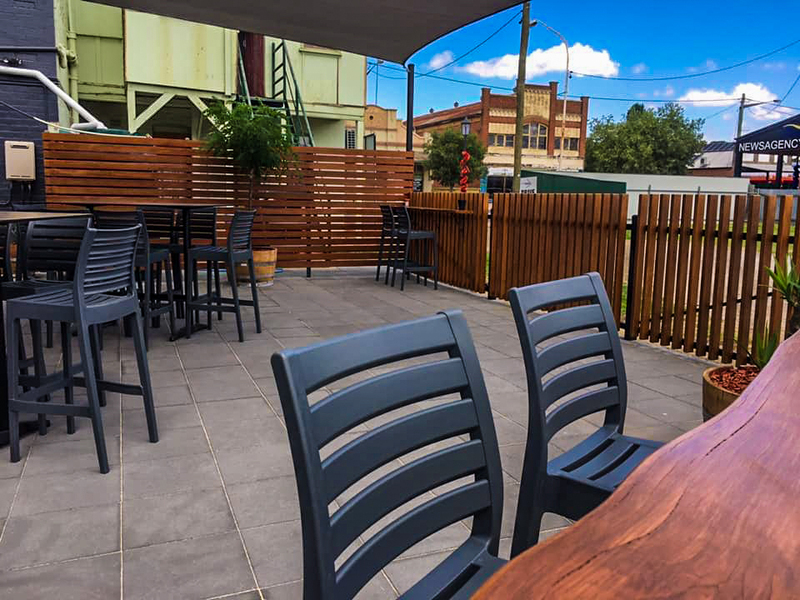 Boorowa is a farming town in the Hilltops Region and is located in South West Slopes of New South Wales, Australia. 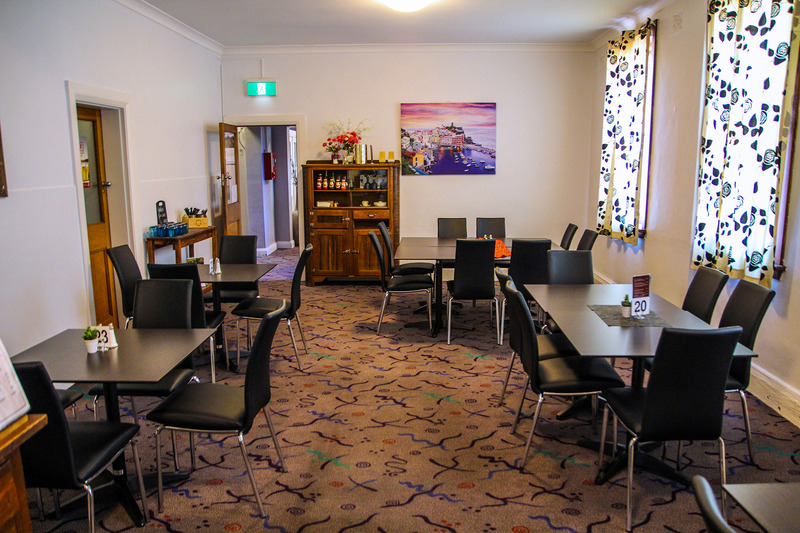 At the 2011 census, Boorowa had a population of 1,211 people. 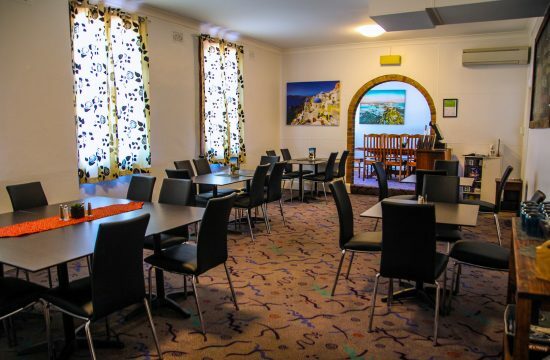 It is located in a valley 340 kilometres west of Sydney and 487 metres above sea-level. 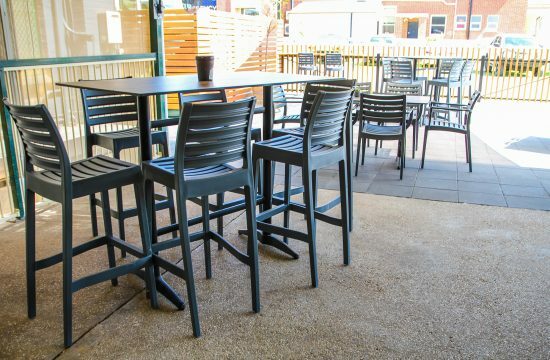 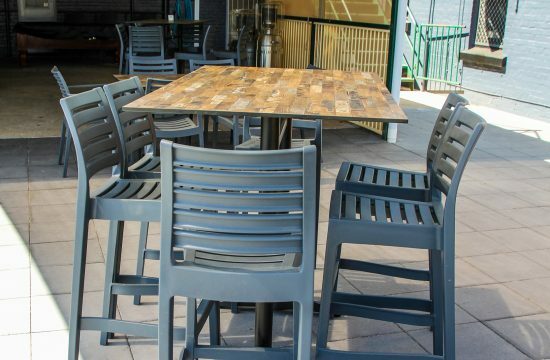 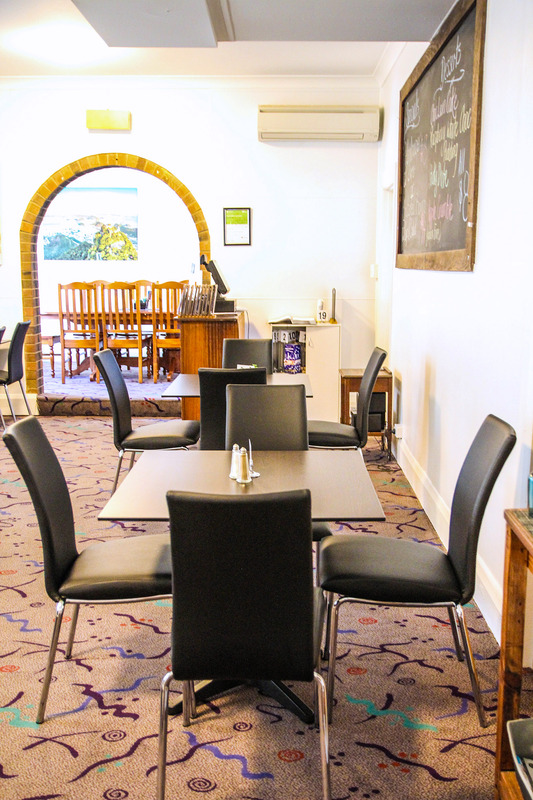 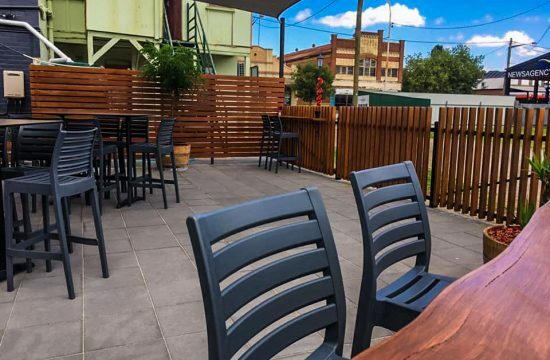 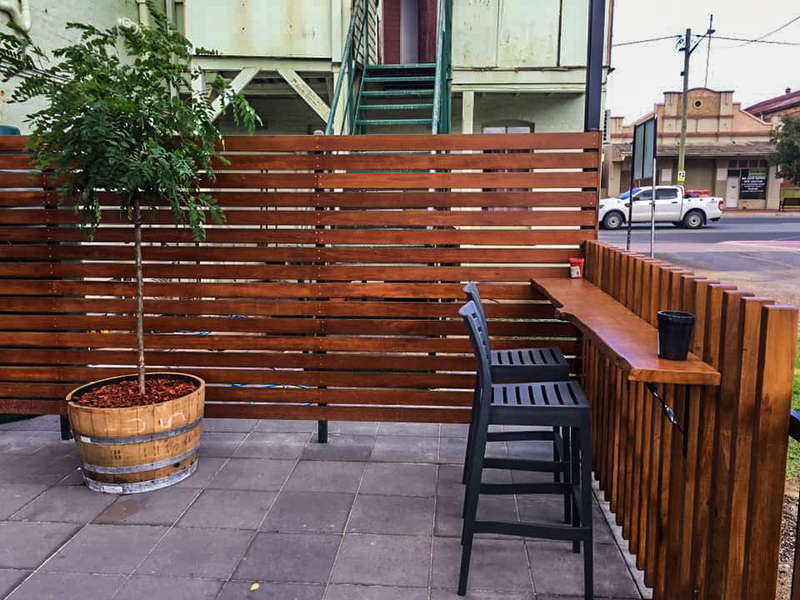 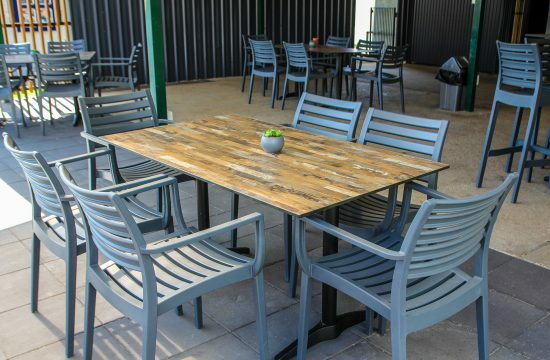 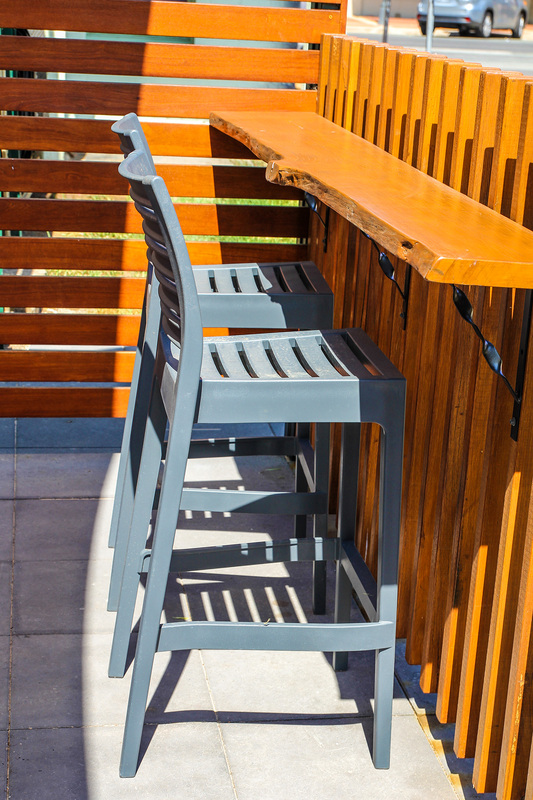 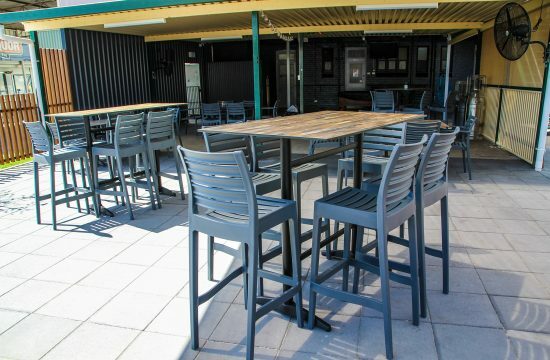 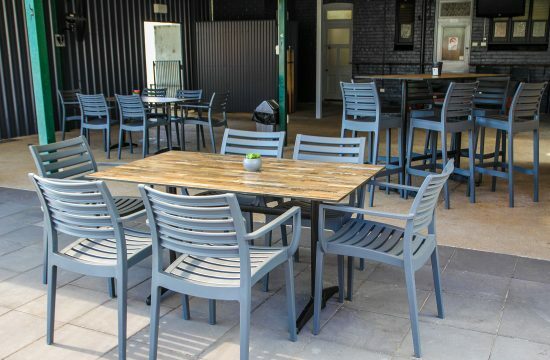 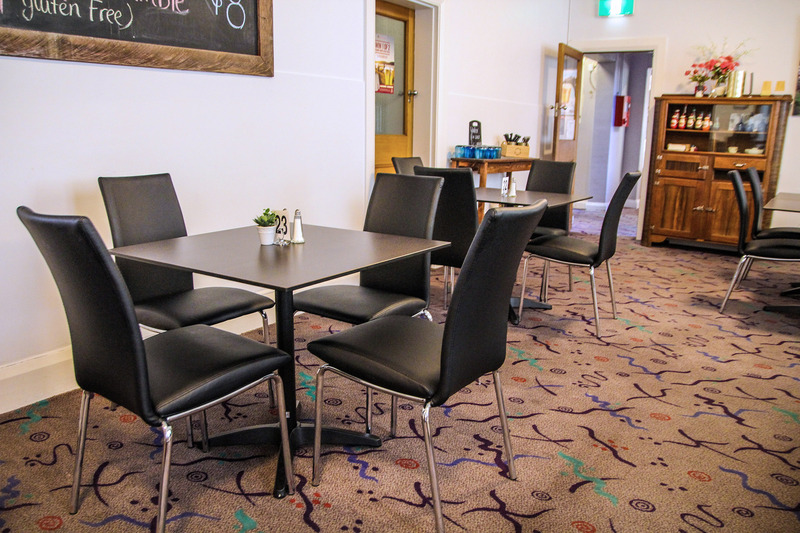 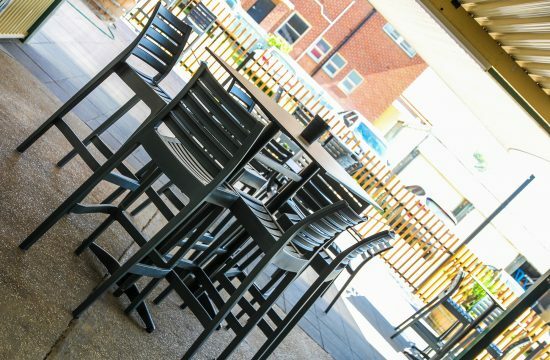 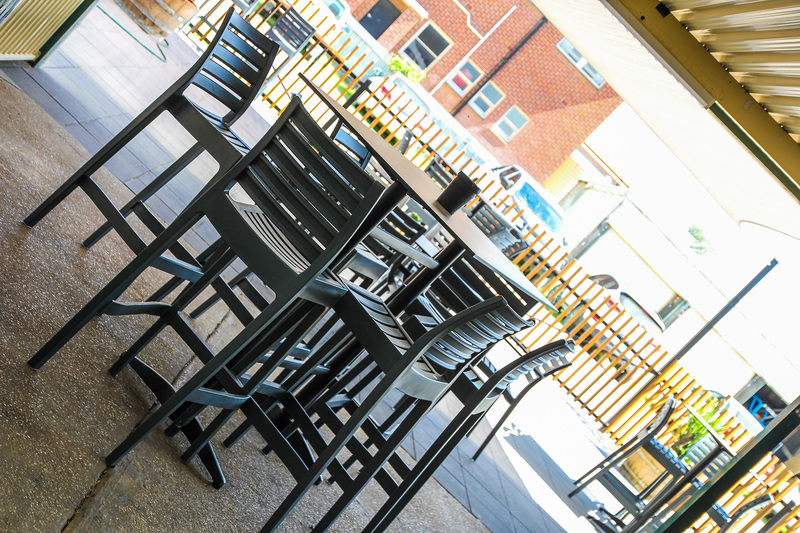 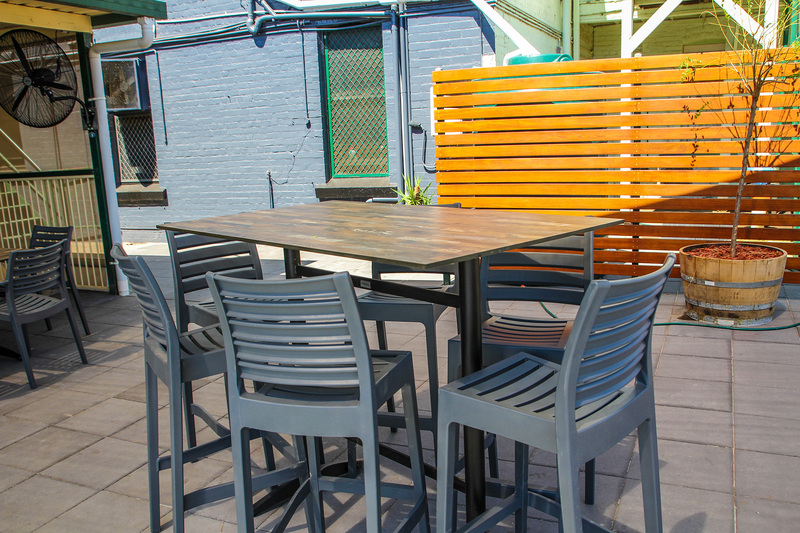 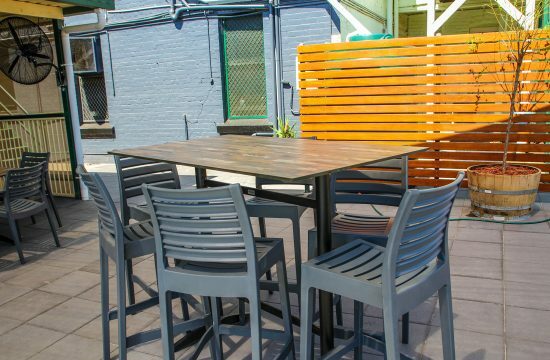 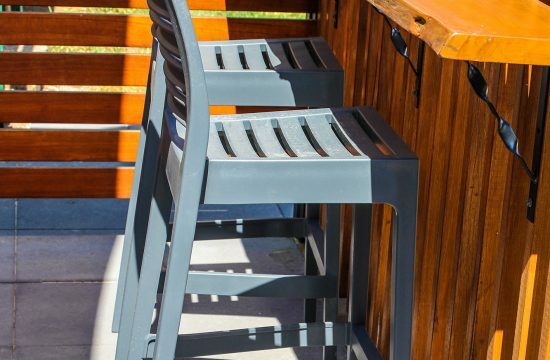 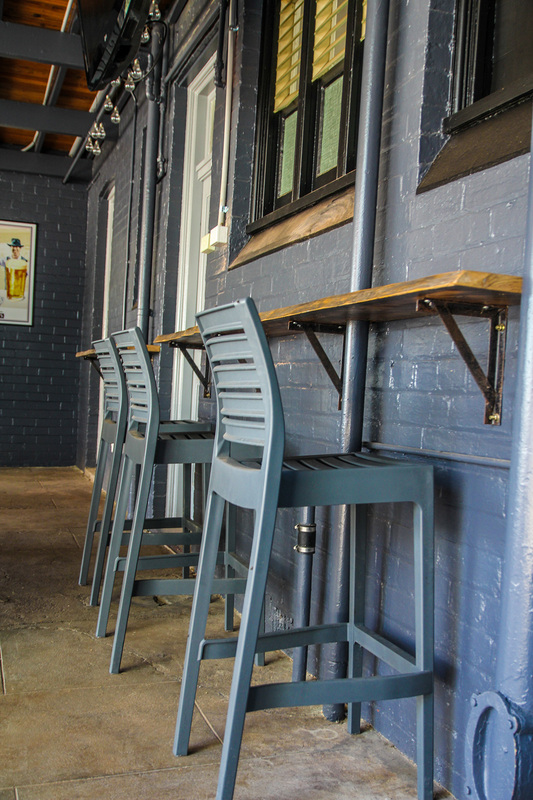 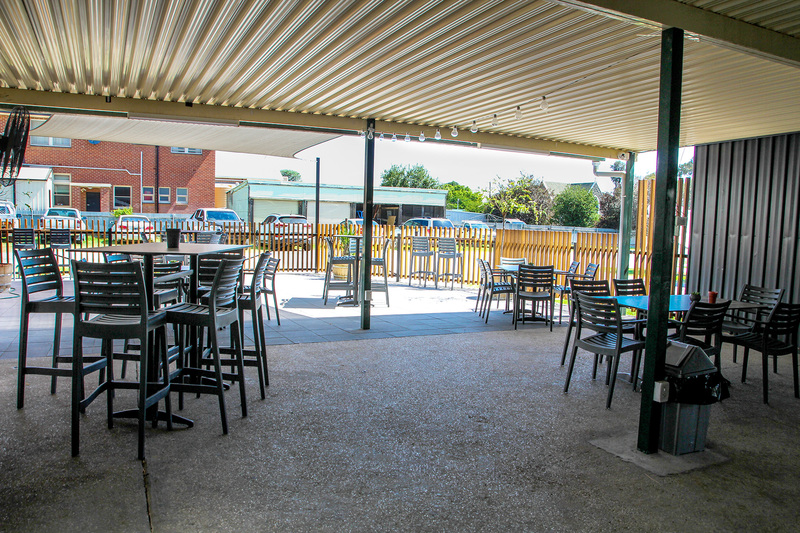 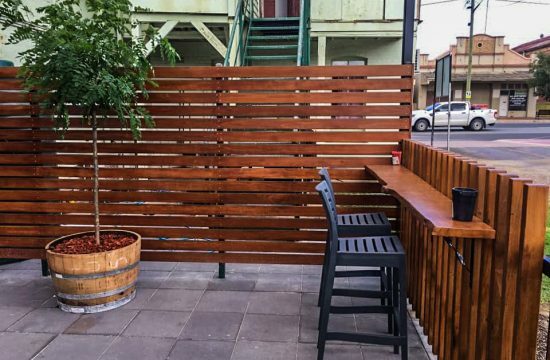 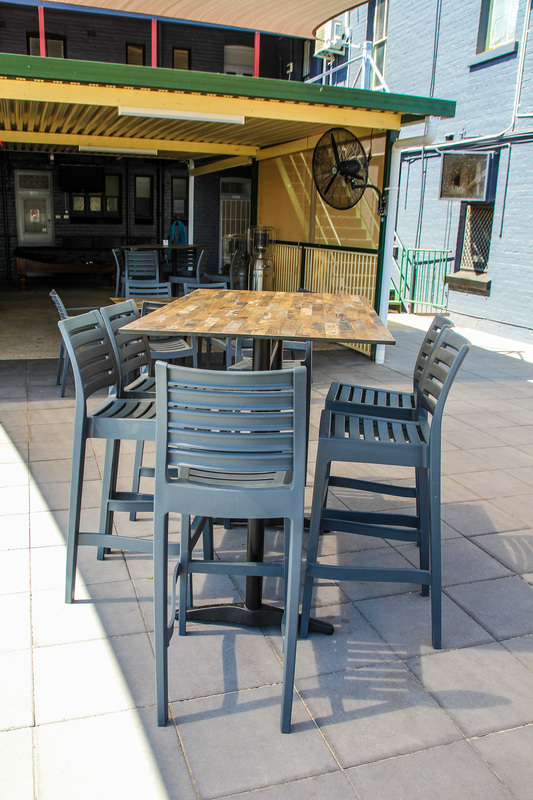 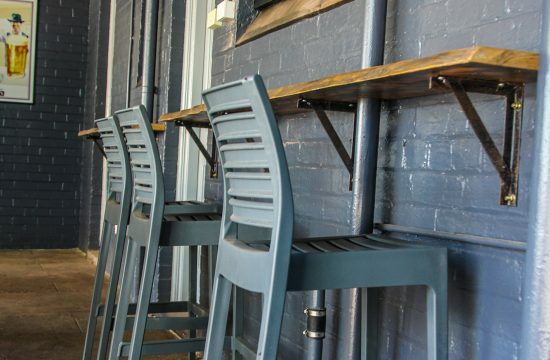 The Court House Hotel underwent an upgrade to their dining area and a renovation of their Beer Garden. Nextrend was engaged to supply the furnishings for both of these areas.